Advance tickets are available at the library for $15 each. 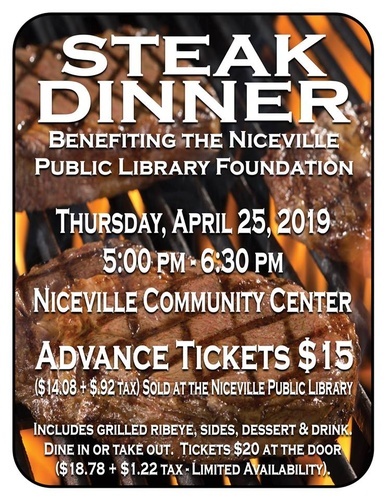 Support your library while enjoying a delicious grilled ribeye steak on Thursday, April 25th, 5:00 - 6:30 pm at the Niceville Community Center. 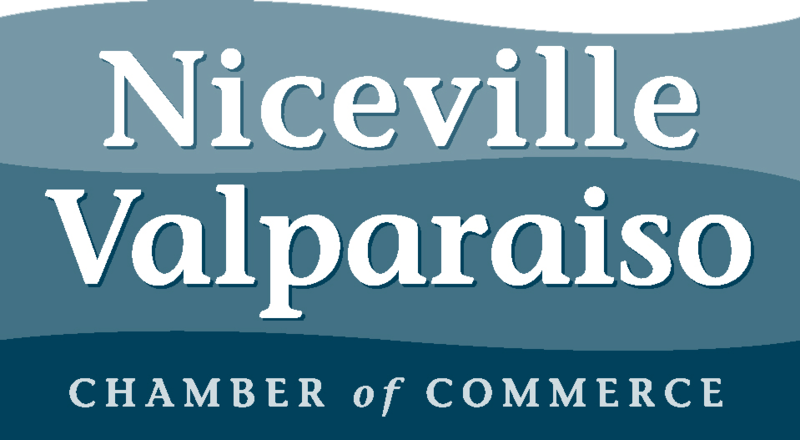 Advance tickets are available at the library for $15 each. Your meal includes grilled ribeye steak, sides, a drink and dessert. Dine in or take out is available.